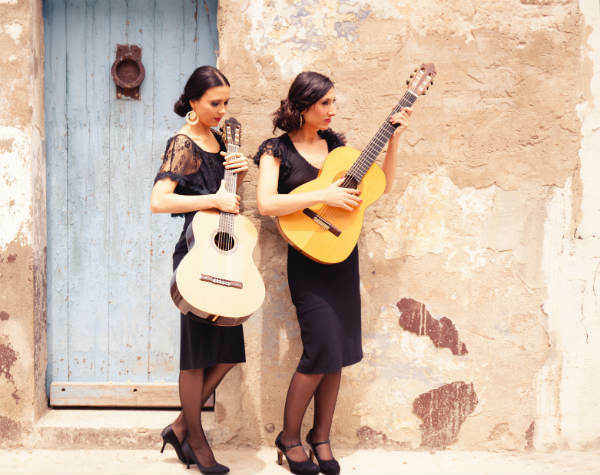 Dúo Del Mar’s repertoire mixes the pure flamenco elements and classical music, interlacing rhythms and harmonies to show all the expressive possibilities of the Spanish guitar. 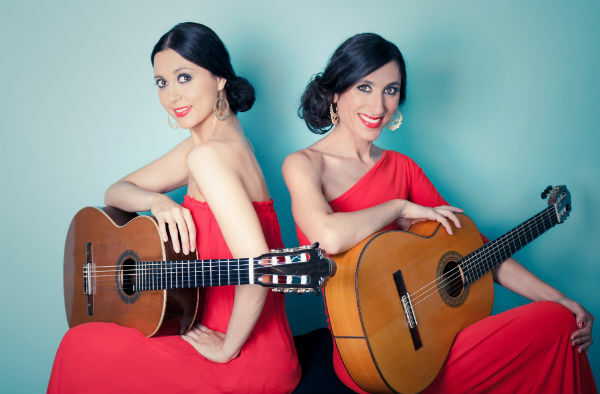 Baroque sonatas that were inspired with popular rhythms and melodies, romantic works that evoke the modernist Barcelona or contemporary creation pieces where the classical language fuses with flamenco. 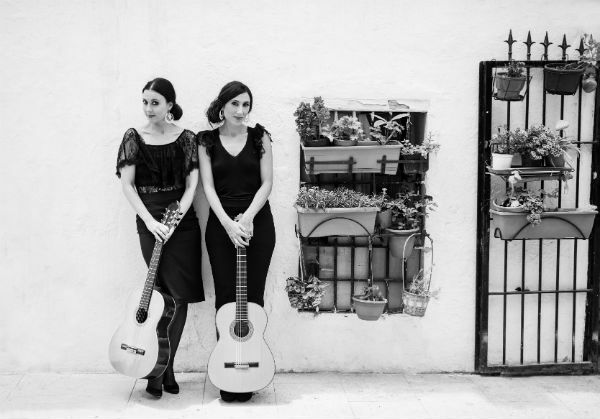 Recently, Dúo Del Mar recorded their first album “Bailar las Olas” which includes fantastic arrangements of the Duo del Mar and collaborations of percusion, palmas and even the sound of the dancers feet. 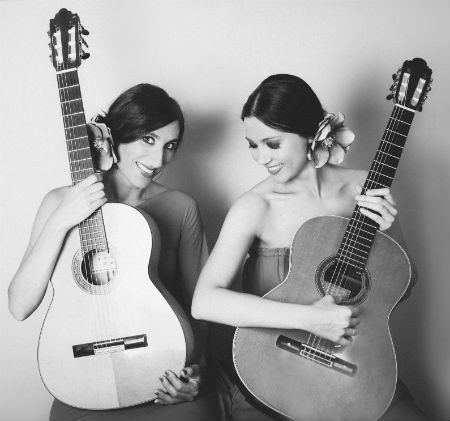 With their unique proposal the Flamenco & Spanish guitar duet got to play for The Rolling Stones, in Barcelona, September 2017. “Beyond fusion the Duo del Mar impregnates the music that inspired the composer, to recreate a unique voyage between the beginning and the end of the creative essence”. The concert was amazing, it was a great pleasure to have you in Tirana!